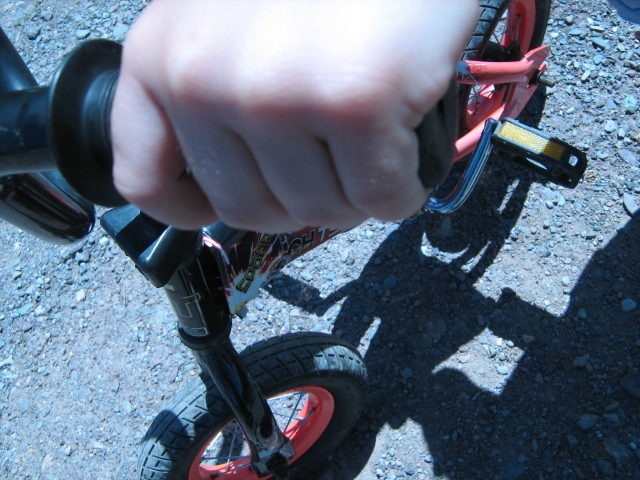 This entry was posted in Weekly Photo Challenge and tagged children, hands, weekly photo challenge by paulamacmillan. Bookmark the permalink. 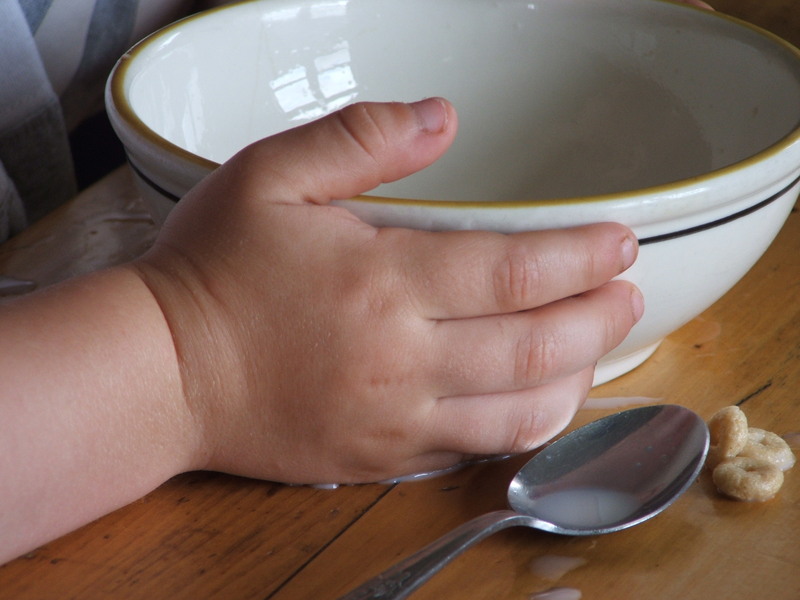 What a great idea to document his changing hands. I loved the ones you shared here for the challenge. Thanks, I love the way young children’s hands look. They hold so much promise. 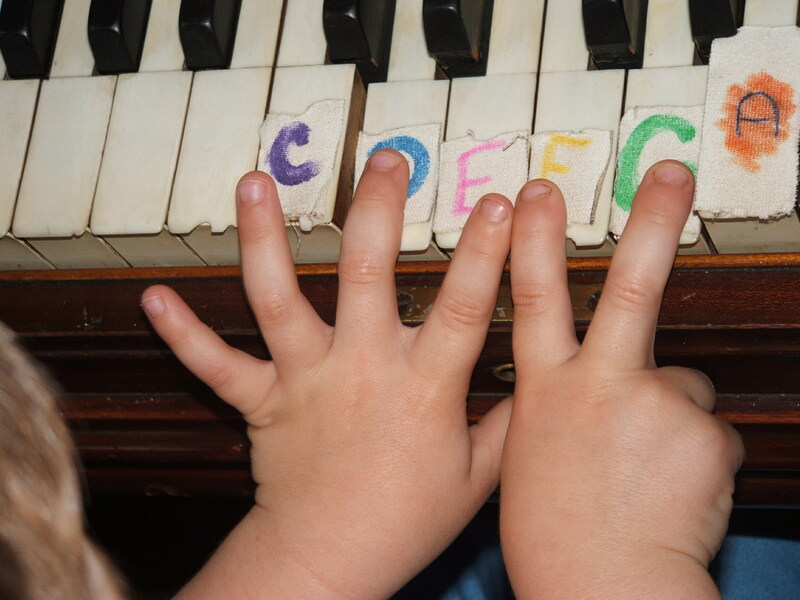 Great inspiration & choices for the challenge – love the one on the piano keys. Thanks, my daughter was trying to teach him piano. It must be a long stretch for little hands. Often a bit dirty and always busy!